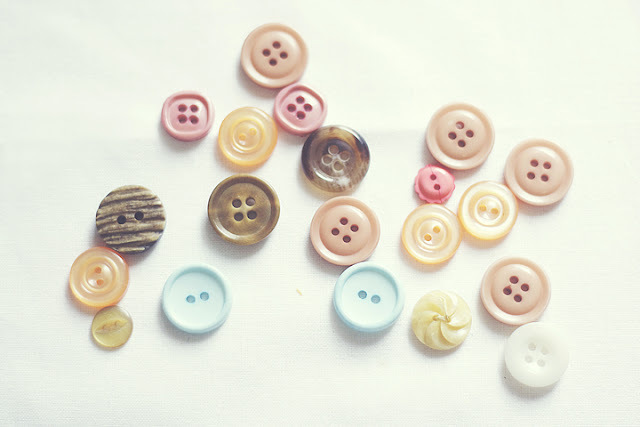 A very very small selection of my vintage button collection,photographed for a give away from the ever lovely Emma Lamb. I don't know what it is about buttons. My sister and I spent many a happy hour playing with my mum and Granny's collections as bairns, and I can't say I've grown out of it!